Whether it’s a single splash page to promote your event, a full website to promote your company, or an extensive content intensive site?. ByFriday can deliver. If dynamic information is your bread and butter, we can work with you to develop user-friendly content management systems suited to your business needs and resources. 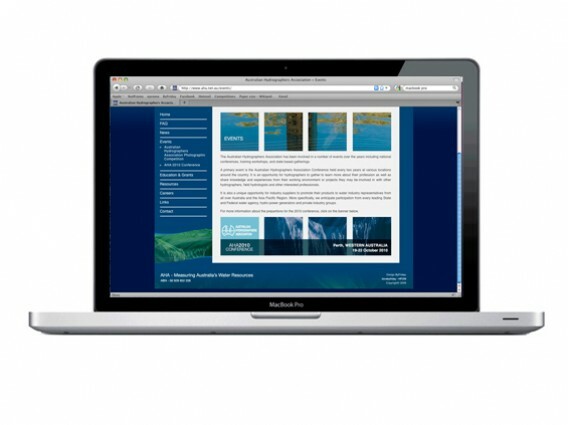 Equally, if your site needs an update or a move to a responsive platform, we can advise and assist you. 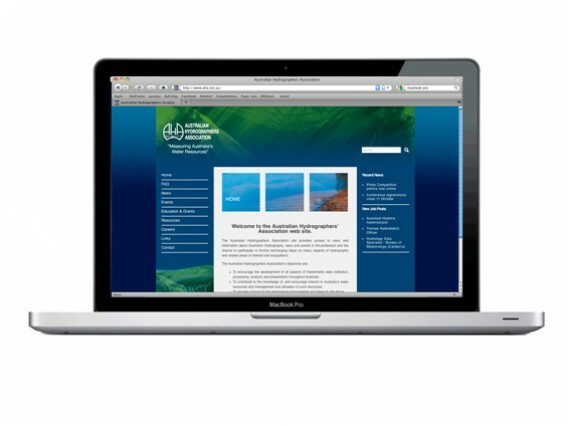 ByFriday designed and built the AHA’s new website, helping take the organisation forward as a professional representative body for hydrographers in Australia. Copyright © ByFriday Design 2011 - 2019. All rights reserved.